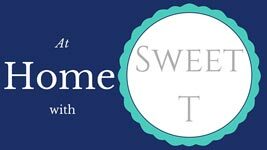 Welcome Home Wednesdays Linky Party #13, time to share and get shared!!! Thanks so much for joining us each week and sharing your hard work with us. 5. That’s it! Have fun and link up your best stuff! We can’t wait to see it!